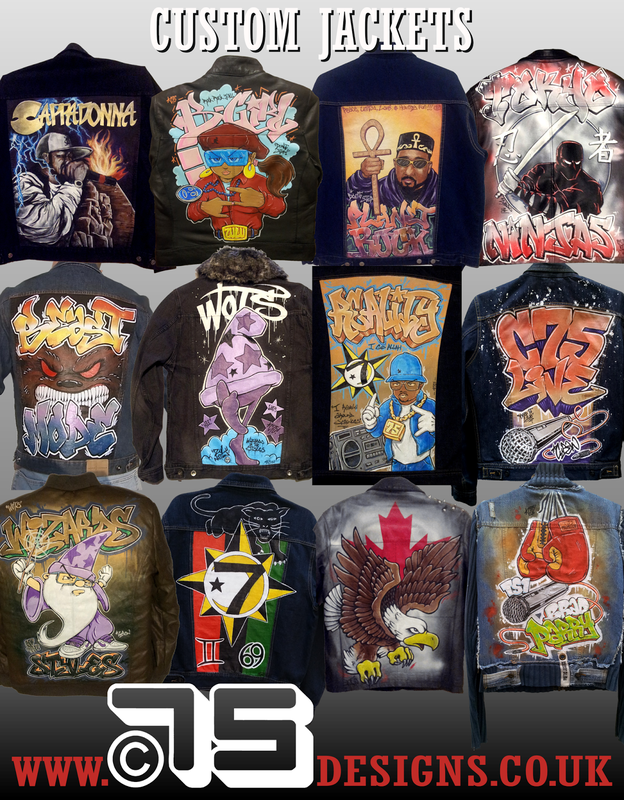 All my custom jackets are custom painted by hand using paints and markers and sealed fully to make them weatherproof. Obviously don't machine wash them, just wipe the design with a damp cloth to clean. This is wearable art work and should really be worn for special occasions but as long as you treat it right it will last as long as the clothing itself. Here are 12 of my favourite designs I have done for customers, each one unique to them. All I need is an idea of your interests, any favourite images/symbols/colours, words/names, and I can come up with a design for you. 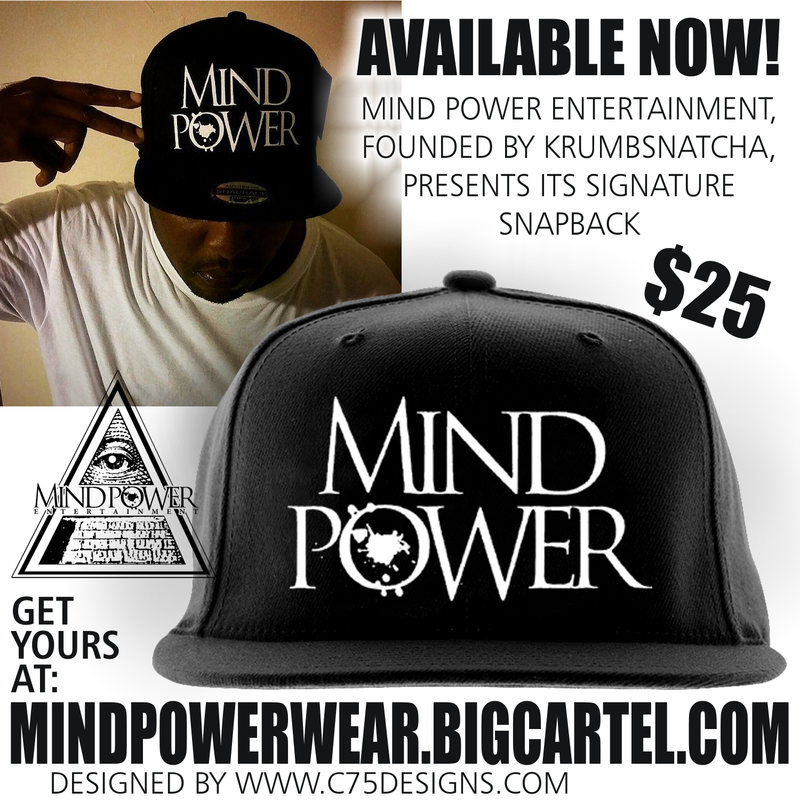 Head on over to www.c75designs.co.uk and place an order in the C75 Customs section.